When you’re planning a business trip, renting an executive vehicle or a limo to pick you up is the easiest way to ensure comfort. However, if you’re dealing with the airport pick up services for the first time, you don’t know what to look for when choosing a company. Of course, every person has their own needs and requirements, but it’s still hard to choose between companies. Every legitimate company should have various vehicles in its fleet. You are looking for a company that can offer you the most modern, powerful and fast cars. That’s a sign of a company that values its clients. Ability to meet customers’ needs is crucial now. Make sure that a company you’re working with will handle your luggage. Note that some companies might even penalize you for “bringing too much with you”. Those are usually fraud companies. However, if you know that you’re bringing an oversized bad (or two) better notify a company when you order a vehicle. Different variety of vehicles for various purposes. 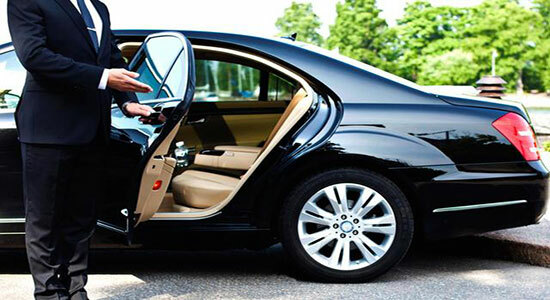 A good transportation company can offer you a shuttle, a van, a sedan, a limo, etc. Everything depends on your needs. 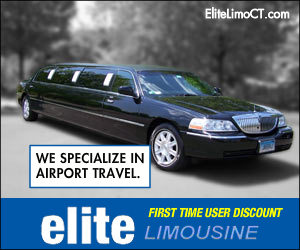 If you don’t want to spend more renting a limo, choose a company that works with shuttles and executive vehicles too. There is nothing worse than not being able to find your driver. Practically everyone who travels regularly encountered that issue, when you have to run around and look suspiciously at everyone, trying to find your chauffeur. No prestigious company would ever allow that, so make sure a company you’re planning to order from is offering Meet and Greet services. It’s a must in 2017! The majority of people pre-book services online, so every legitimate company would invest in a responsive and optimized website. If you see that their site looks horrible, that might be a red-flag indicator. Again, the ability to book online is extremely important. Usually, services don’t require you to call anyone, you could just book everything online and wait for confirmation. Transportation companies know how to deal with deadlines, time and delayed the flight. If someone tries to charge you higher for “waiting time” when your flight is canceled, you’re dealing with a scam company. Legitimate companies also follow flights’ schedule, so you don’t have to make any calls when you’re stuck at the airport. Transportation companies should have unmarked vehicles that offer you complete privacy. That is especially true for companies offering limo services. As a client, you have your right to stay incognito. Many companies that work with celebrities and business people have built their whole reputation on staying anonymous! It’s fairly easy to choose a good company. If you’re unsure whether the one you’re planning to hire qualifies, you could ask them a few questions about their services. Don’t be afraid to ask about their client satisfaction rate and insurance. All of those will help you understand if a company can guarantee you a pleasant experience and a comfortable ride.